Above All Roofing is your roof repair expert. We can repair home or commercial building issues, while providing a guarantee for our workmanship and manufacturer’s products. 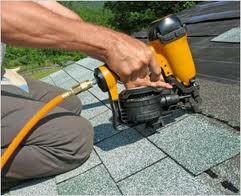 We have specialized in roof repair in the Fairfield County Area since 1994. In some case, it is possible to have roof damage without even knowing it. 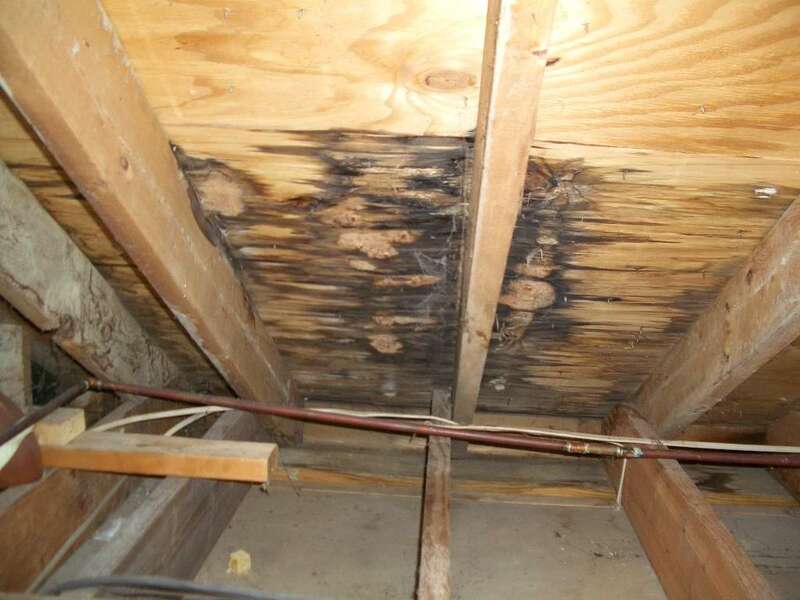 Unfortunately, roof damage can deteriorate the structure of your roof, which will ultimately increase the cost of repair. 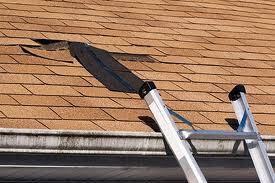 The build-up of debris can accelerate the deterioration of your roof. Leaves, droppings, dirt, ponding water, or backed up gutters and scuppers all contribute to the weakening and breakdown of your roof surface. It is a fact that keeping your roof clear of debris will not only extend the life of your roof, but assure that your manufacturer’s warranty will remain valid. Above All Roofing will evaluate your roof’s condition and provide you with valuable information that will allow you to make an educated decision regarding the health of your roof. There’s no obligation and the estimate is free of charge, The experts at Above All Roofing know when to repair and when to replace your roof. We will always provide you with an honest evaluation and the most cost-effective recommendation.